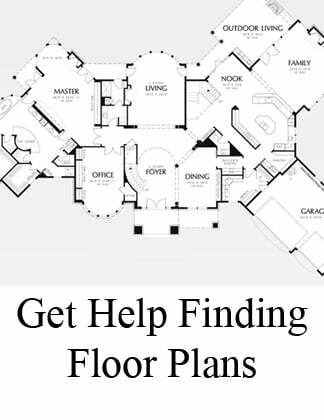 Four bedroom, three bathroom house plans are among the most requested home plans in the Raleigh, North Carolina area. If you are looking for a home that will suite the needs of your growing family, four bedroom plans offer tons of flexibility. If you only need three bedrooms, the fourth bedroom can serve as a guest suite, home office, crafts room, or specialty hobby room. 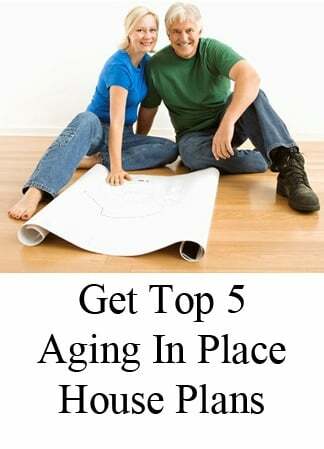 An additional bedroom can also convert into an in-law suite, if you have multi generational home needs. Four bedroom homes also tend to have a higher resale market demand, if you are thinking about a long-term investment. 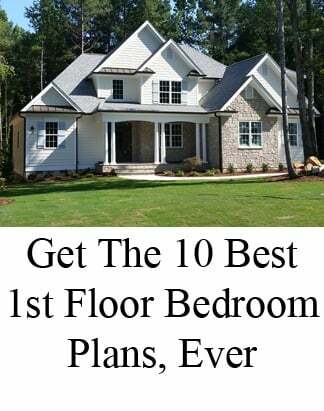 Below are popular four bedroom floor plans with open concept designs, island kitchens, and modern living amenities - so you can get ideas for the layout of your Raleigh new home. The Hendrick is a family-sized craftsman home with vaulted great room, island kitchen, mud room with large counter top, and all-occasion dining room. Three of the bedrooms, including the master suite, are upstairs. 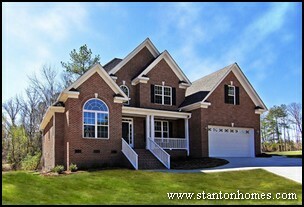 Upscale details in the Bostwick make the most of this 2410 sq ft, 4 bedroom, 3 bath custom home. It’s engaging architectural curb appeal is just the beginning. Relax in the tiered master suite, vaulted master bath and a private sitting area wrapped in natural light. 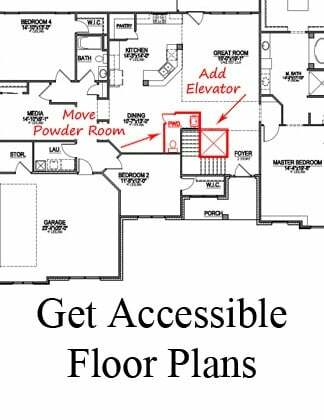 In addition to the fourth bedroom, you have the option of turning the second story family room overlook into a bonus room or loft area - for ample living space. 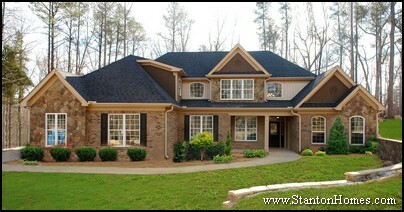 The Beaufort continues to be a top custom home request in the Raleigh, North Carolina area. This main floor master bedroom home offers a first floor guest suite with secondary bedrooms and bonus room upstairs. The sitting room offers relaxation space in the master suite, and an angled island provides distinct separation between the kitchen and great room. 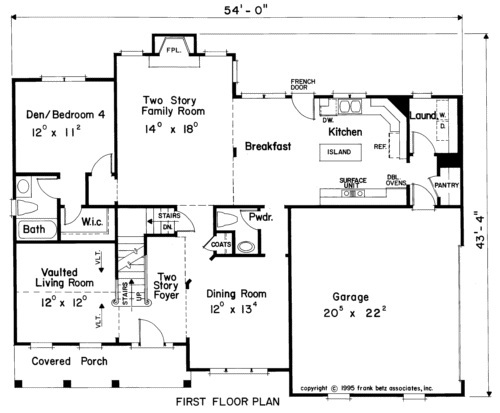 The Hopkins has many traditional house plan features. The grand foyer opens to a formal living room and formal dining room on either side. The island kitchen opens to a breakfast nook, which leads to the two story family room. The fourth bedroom has a private bathroom and walk in closet. In addition to the four bedrooms upstairs, this custom design build home offers ample entertainment and functional space with a media room, living room, and pocket office. This version of the Chalet Vert features a gourmet kitchen open to the great room with two islands, a prep sink, wine refrigerator, custom tile backsplash. Two story stone fireplace. Dining with trey ceiling. Rear screen porch with wrap around deck. Metal roof accents with a craftsman style exterior. This urban craftsman home style is a first floor master bedroom design with three bedrooms upstairs. The island kitchen, coffered grand room, and formal dining room with see-through fireplace add sheek flair to this home designed for large family living. 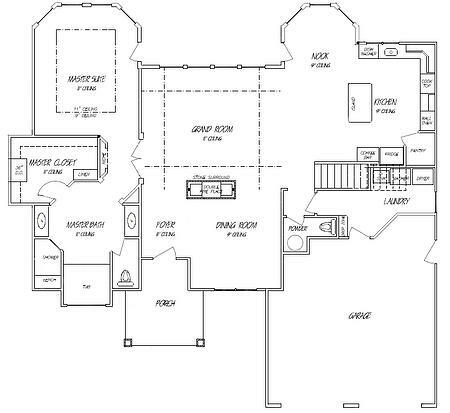 The Somerset includes an island kitchen, detached garage with walkway, and pocket office. 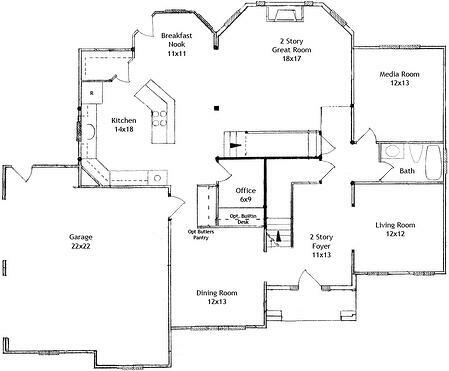 The master suite and bedrooms 2 and 3 are located upstairs. The fourth bedroom is located downstairs - the ideal location for a guest room. 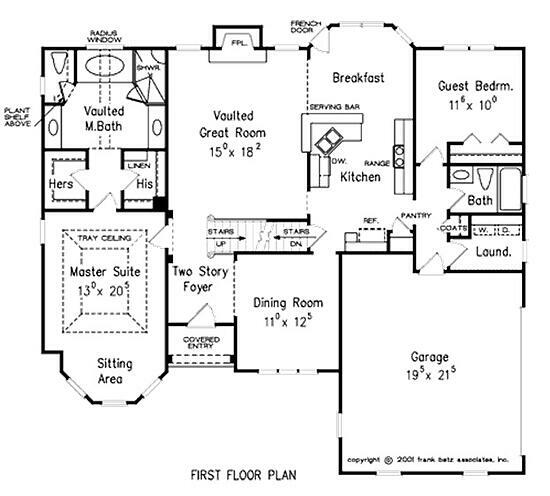 Four bedroom house plans can begin around 2,000 square feet. Many four bedroom homes, however, start at 2,300 sq ft and up.